If you have lost a family member due to a fatal accident, not only have you lost the companionship and affection of a loved one, but you’ve also lost the value of their services and financial support. While your loved one cannot be replaced, a wrongful death lawsuit is the legal tool used to provide financial compensation to surviving family members. In North Carolina, wrongful death lawsuits must be filed within two years of the date of death. If the fatal accident was caused by another person’s carelessness or recklessness, then a wrongful death lawsuit may be brought after the death of a parent, a spouse, a child — or even an unborn child. A wrongful death lawyer in Charlotte, NC can help you seek the justice you deserve. We will evaluate the circumstances behind your accident to determine if you have a valid wrongful death claim. In the medical malpractice field, our law firm recently obtained a $1.2 million settlement for the family of a patient who died after a physician failed to properly diagnose a disease. Read more about our law firm’s recent achievements for our clients. 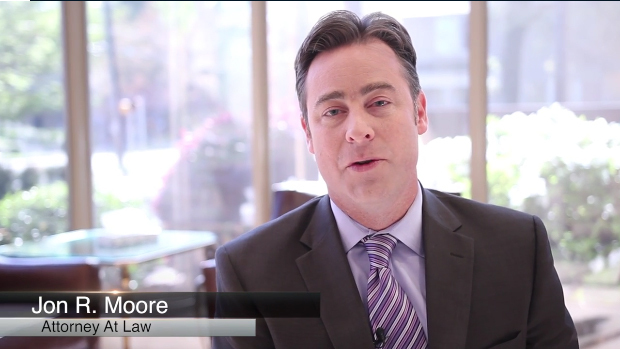 What Compensation is Available from a Wrongful Death Lawsuit? As difficult as it may be to consider, a wrongful death lawsuit places a monetary value on the loss of a close family member. For example, if a husband is killed, the wrongful death lawsuit may compensate his wife for lost future wages from her husband’s employment. If a child’s parent is killed, then the wrongful death action may compensate the child for the loss of the parent’s guidance and estimated future financial assistance. Wrongful death lawsuits require a wrongful death lawyer to work in close consultation with financial experts and family specialists. This team’s job is to develop a complete picture of what it means to have lost this family member — and then to translate that loss into a dollar amount that will then be demanded in a formal legal action. If you are considering a wrongful death action — or are seeking information on behalf of a friend or family member — we encourage you to learn more about our law firm, our attorneys and the services we offer our clients. For answers to specific questions, we invite you to schedule a confidential and complimentary consultation with one of our Charlotte wrongful death lawyers. Call toll-free 844-452-3688 or send us an e-mail to make an appointment.